 1-Hour & 2-Hour tickets come with access to the Trampoline Park, Ninja Course, and Walltopia (Laser Maze is not included). Please see details about special jump times below this table. Adult Night will be held on last Friday of every month from 9:00pm-11:00pm. During this time only jumpers age 21 and over are allowed in the park. Admission is $18 per person. Access to Ninja Course and Laser Maze is included. Junior Jumper times are specifically designated for children ages 7 & under.  At this time the Climbing Tower and Ninja Course may be closed, as these elements in particular are designed for 8-year-olds and over. This is to create the safest and most enjoyable experience for the Junior Jumpers and their parents. Junior Jumpers will pay $12 for the full two hours. Parents will be asked to accompany and help supervise their children while jumping, and leave the attractions open to the Junior Jumpers. *Two For Tuesday is every Tuesday from 3:30pm - 8pm. This offer is only available with in-store purchases.  Pay 1-Hour admission for any single jumper ($12), and receive 1-Hour free for a second jumper. Each additional hour is $6, for each jumper. Two for Tuesday cannot be combined with passes or any other offers.